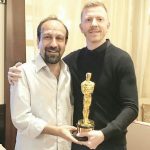 Hundreds of Iranians gathered Friday at Tehran Cinema Museum to celebrate Asghar Farhadi’s recent Academy Awards win for best foreign language film. The gathering congratulated Farhadi and his film crew on “The Salesman” with a standing ovation. Farhadi thanked those in attendance and appealed to them to support the making of his upcoming film, which is being shot in Spain. 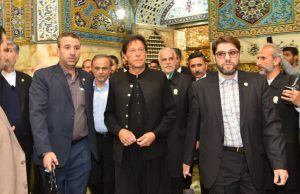 “Please pray for me so I can gain the strength to come back to Iran and make movies here again, despite all the problems and smear campaigns. To me, making films in Iran means making films with my heart,” said Farhadi. 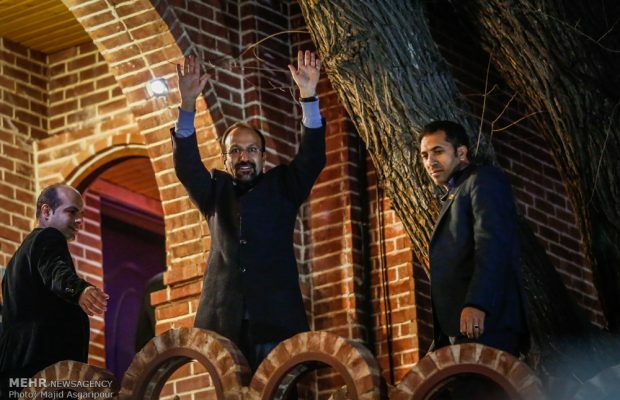 Earlier on Tuesday hardline newspapers criticized Farhadi’s victory, saying “politics” had garnered him the award. 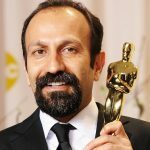 Farhadi boycotted this year’s Academy Awards ceremony to protest President Trump’s now-suspended travel ban on seven Muslim-majority countries including Iran. 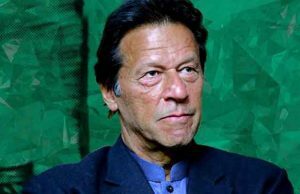 Hardliners traditionally oppose any cultural engagement with the West, citing concerns over a “cultural invasion”. A showreel of Farhadi’s films was screened at the gathering at the museum. 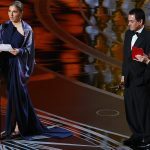 One attendee, Samaneh Esfahani, a 35-year-old accountant, said she had been waiting for the occasion for weeks. “I don’t know how to explain it. I am terribly happy. I was waiting for this ceremony for months, since Fahadi’s film was nominated,” said Esfahani. At the gathering, prominent industry practitioner Hojatalah Ayoubi praised Frahadi’s process. This was Farhadi second Oscar for best foreign language film. He secured Iran’s first in 2012 with “A Separation”. 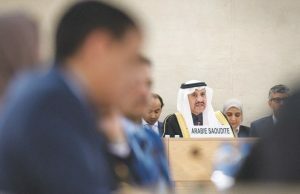 ← Previous Story What’s behind Saudi Arabia’s new diplomatic offensives?